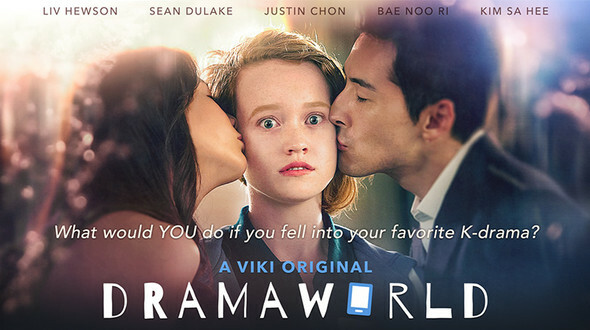 TrustMovies has never seen a South Korean TV show, but he is a big fan of that country's often excellent motion pictures, so he thought he'd take a look at a new series available on Netflix streaming called DRAMAWORLD. What a surprise! It's very charming and a little silly but so bubbly, inventive and good-natured that it's hard to resist. 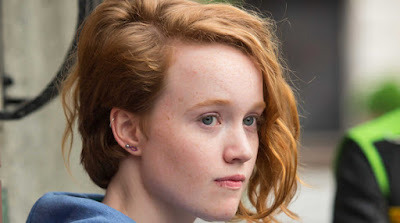 A college-age girl -- Liv Hewson (above) -- who's addicted to a South Korean soap opera and not a little attracted to its leading man (as played by Sean Dulake, below, who can blame her?) gets magically pulled into the world of the series and becomes a "facilitator" to both the "drama" and its characters. Each segment lasts anywhere between eleven and eighteen minutes, so you can see the whole ten-episode shmear in two easy sittings. The casting is swell, the plot ridiculous-but-enticing, and the whole idea and execution so charmingly managed that by the time it's over you may very well be as addicted as is our heroine. 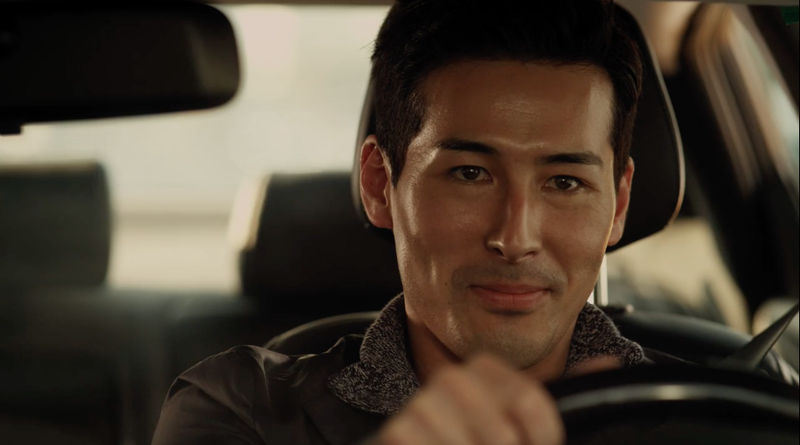 Created by Josh Billig and Chris Martin and a co-financed by the U.S., South Korea and China, Dramaworld is one of those little cable/Internet oddities that just might catch on bigtime. 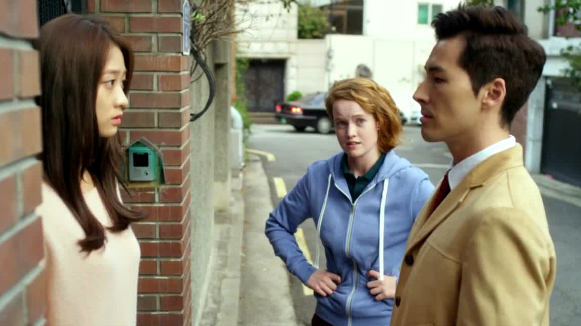 A production of Viki, you can watch it there, or on Netflix.